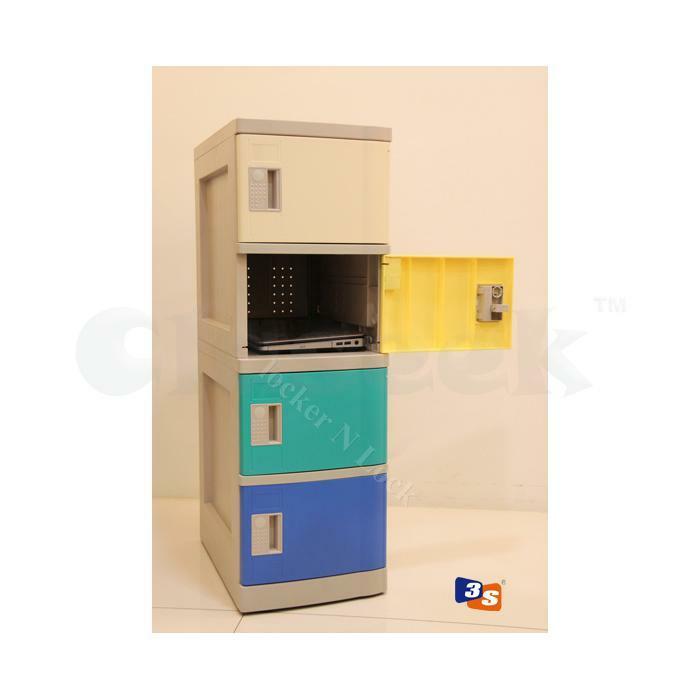 As gadgets and other electronic devices are widely use nowadays, lockers to store them are also of great demand. Our 8-Tier locker is perfect for this requirement with size just enough to fit a laptop and other gadgets. - Modular and easy to assemble. - High resistance to scratch. - Available in many colours. - Suits most lock options.